And now, the start of the 2014 Annual Homestead Awards! *All updates will contain a haiku. Why, you ask? Why not? Final winners of the year! Earlier this year, we bought two aloe plants, unloaded them from the truck (along with all of our other trees and shrubs) and promptly forgot all about them. All summer they sat in the sun, completely ignored by all. After the first hard frost, Ray found them and brought them inside. 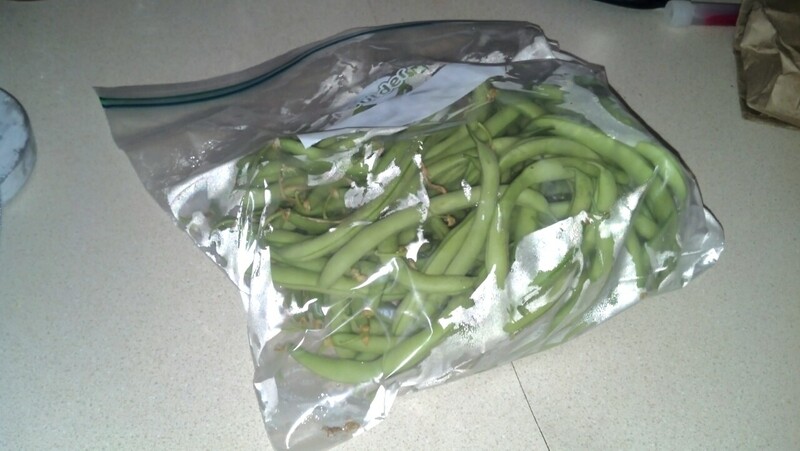 They looked terrible…all brown and shriveled. We kept them on the table just to see if they’d come back, but we were doubtful. They came back. New, green and spiky leaves started to take over the crusty brown leaves. It was a miracle! 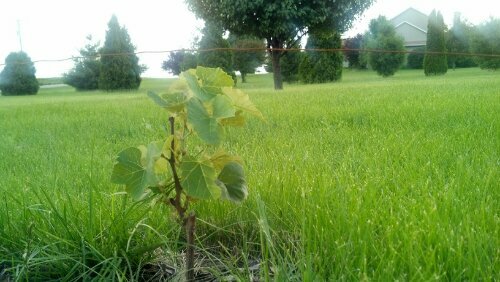 Then, something strange happened…some of the leaves kept growing. 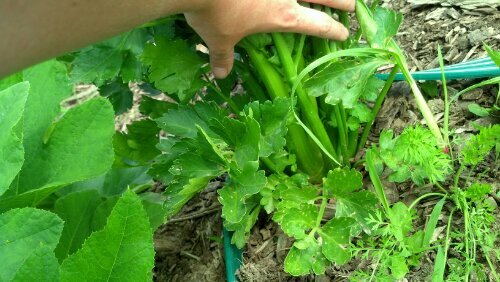 Instead of flat, spiky leaves, the stalks grew like asparagus. After looking into it, we discovered that the plant was getting ready to bloom. 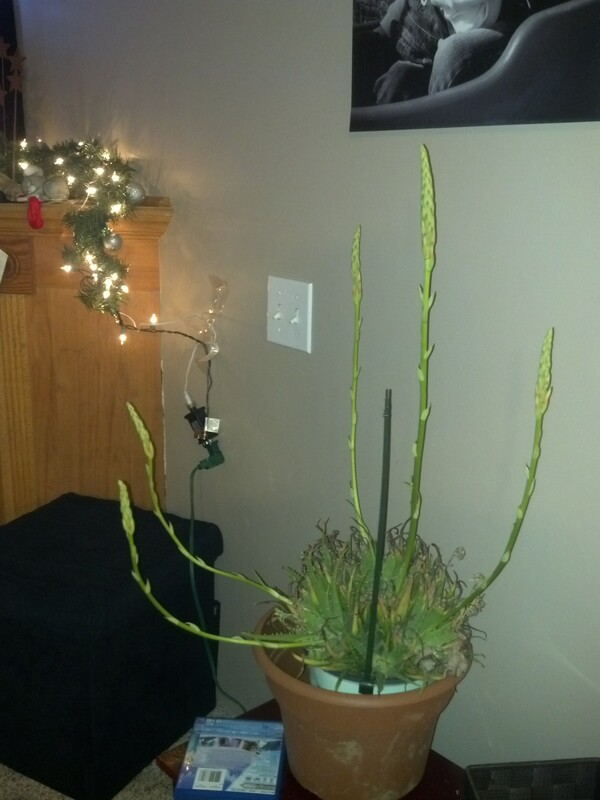 We had no idea that aloe vera plants bloomed! Who knew to expect a bloom? 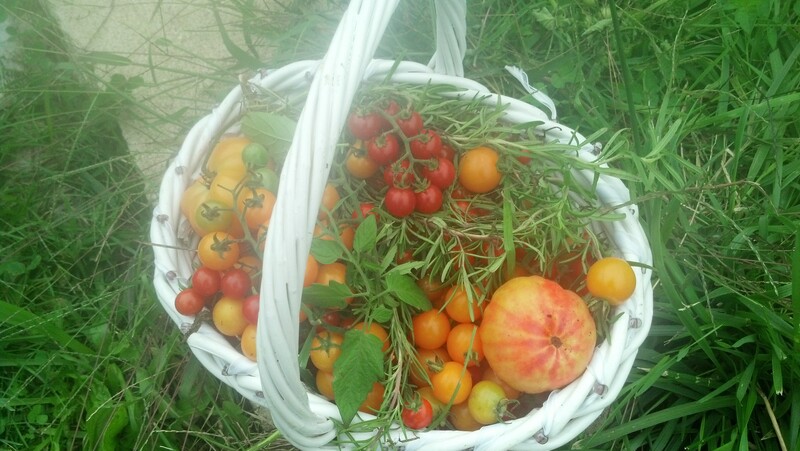 The largest yield this year was definitely the tomatoes…again. But, the largest fruit has to go to the spay-corn. Last year this went to the sunflowers. 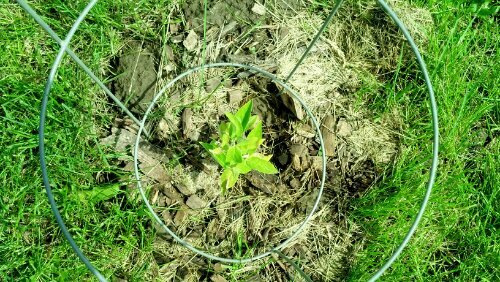 This year it goes to their cousin, the Jerusalem artichoke. Of course this goes to the teeny tiny eggs the chickens provided. 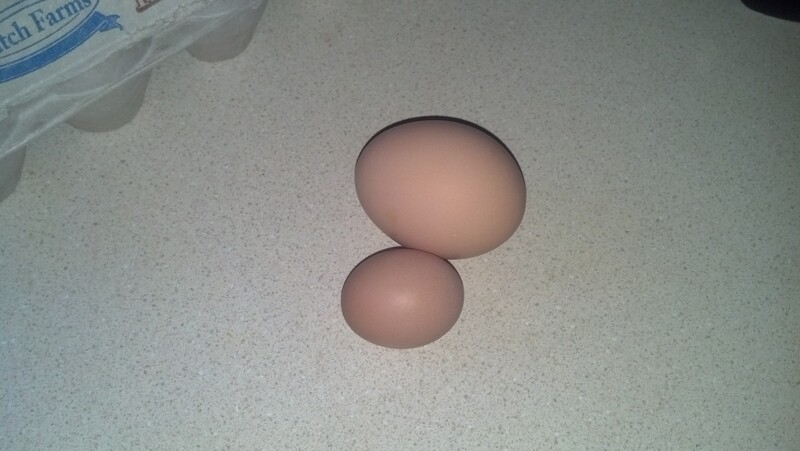 Oddly enough, neither one of these had a yolk. 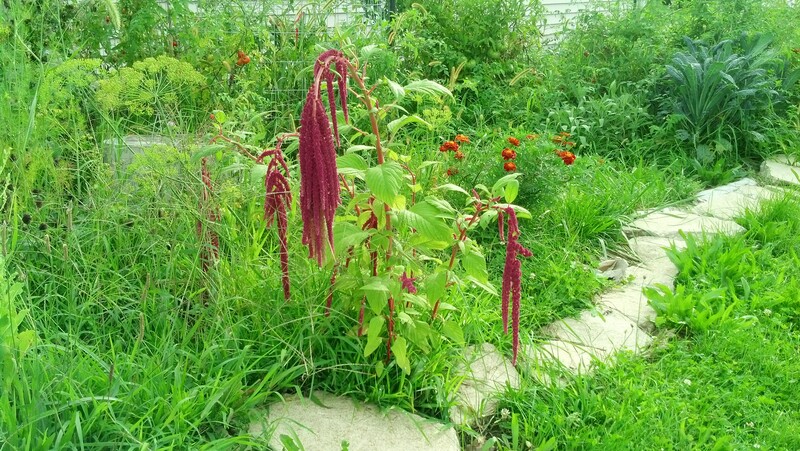 Last year they flowered but did not produce well. They are certainly producing this year. 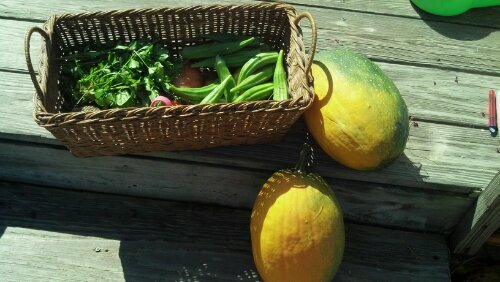 We also have a fall crop that I hope to can. 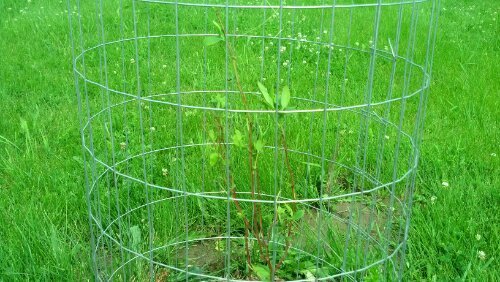 They were attacked by the deer when I foolishly removed the cages. 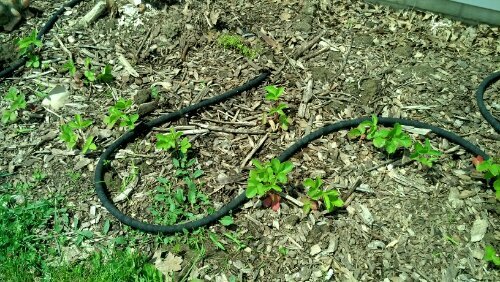 I didn’t think they were doing any good because they were so short and the blackberries were trying hard to stretch out. They were partially stripped but started growing back immediately. Amazing resilience and delicious to boot. Last year we had an abundance of green tomatoes and not enough ripe ones to can. This year, the tomatoes are making it up to us. 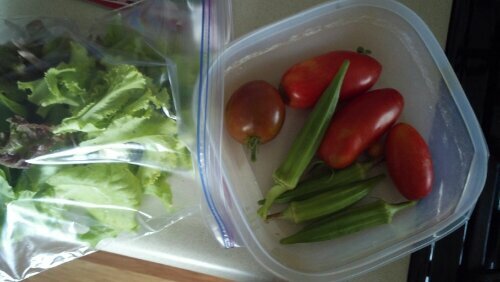 I’ve already canned salsa and diced tomatoes and have enough more to can some sauce. Very exciting. 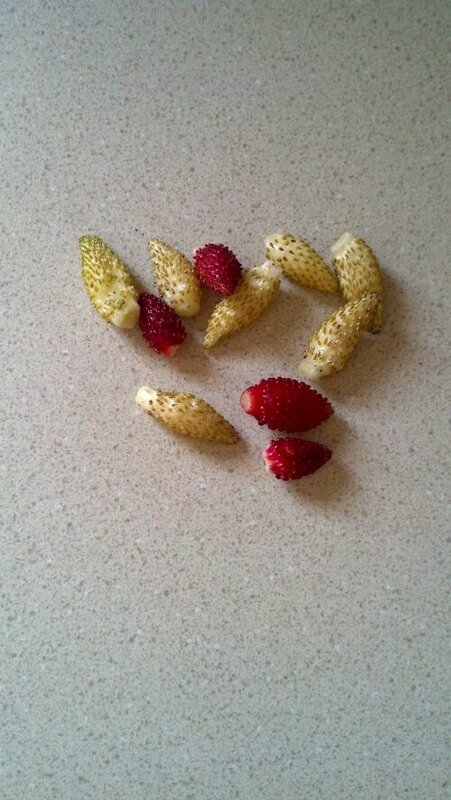 At first, I thought it would be the strawberries. The boys would make a beeline for the plants as soon as they got outside. 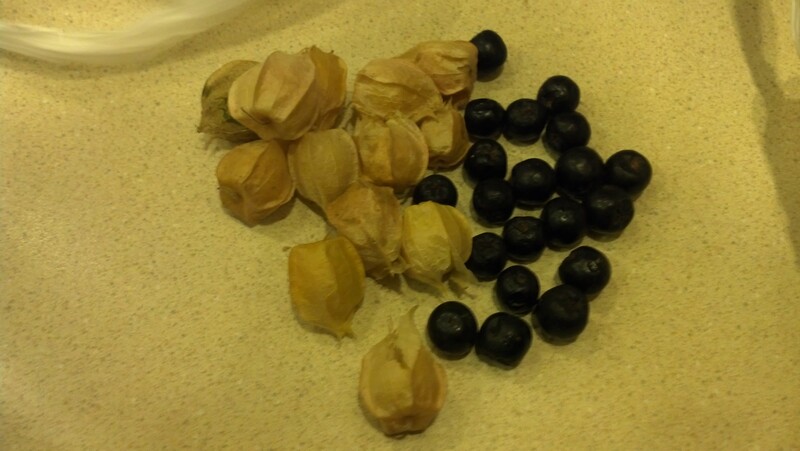 Then, they discovered the aronia. Joe even cried when we told him that he’d had enough for one day. 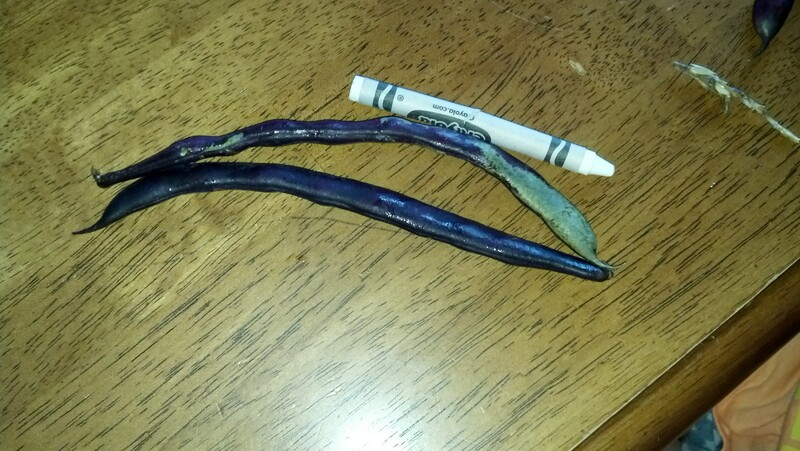 We have had some crazy long beans, so I’ve added a new category just for them…here’s the longest we’ve had so far. 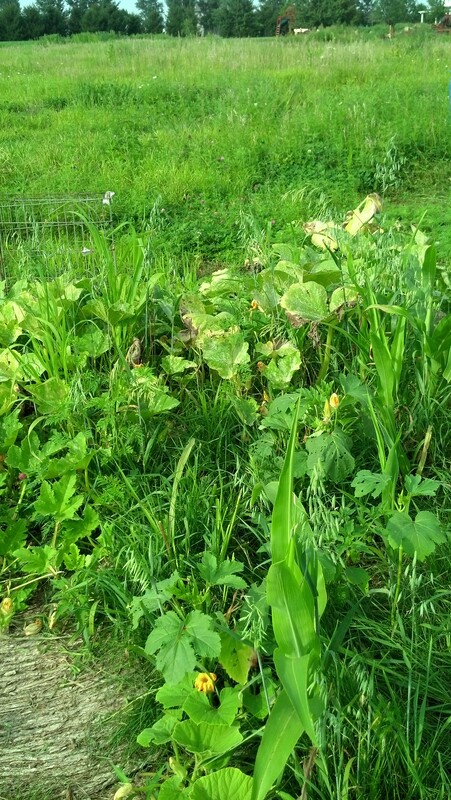 This has to go to the insane volunteer dill and pumpkins that grew just north of the tuber mound. Although the Aronia gets better with every taste, this award once again goes to the Alpine Yellow strawberries…followed closely be the Alpine Red strawberries. YUM! 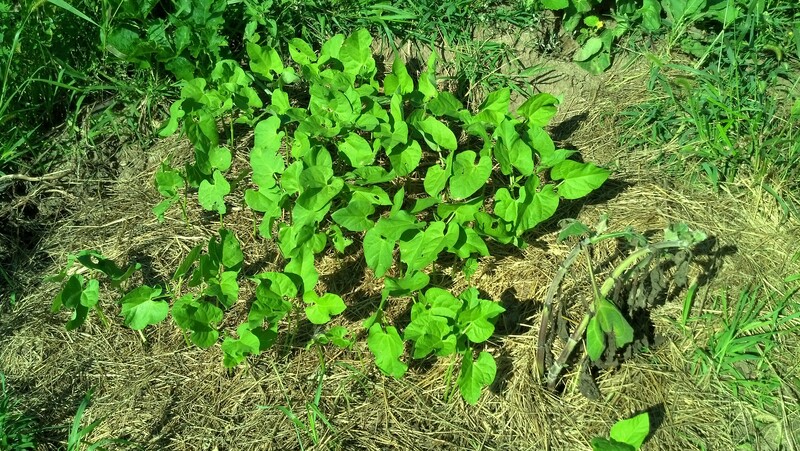 This one has to go to the fall bush beans. 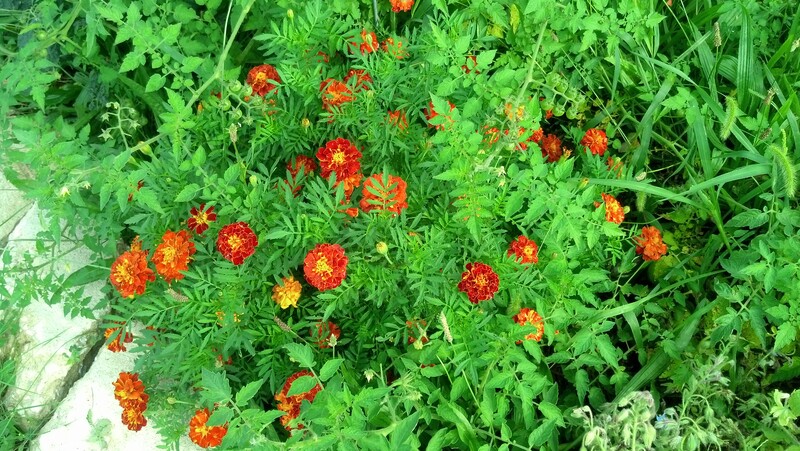 It seems like I planted them one day and they grew overnight! This definitely goes to the Aronia. 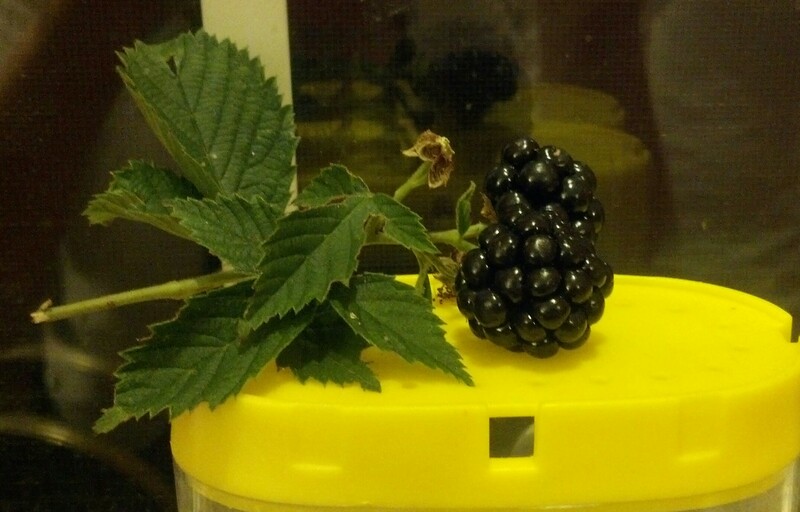 It was the first fruit plant to have berries. Bitter it’s true, but it still counts. This year, the squash takes this one. 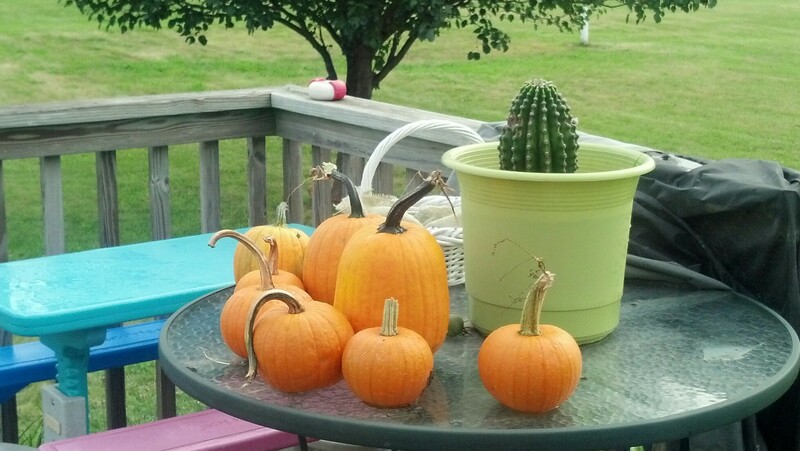 I was SO sure we’d have a bumper crop…but, alas, those pesky squash bugs destroyed all chances. The volunteers made up for it though. Lesson? Next year, rather than planting the squash all at once, I’ll stagger plant the squash so that as one set is attacked, another will already be in production. 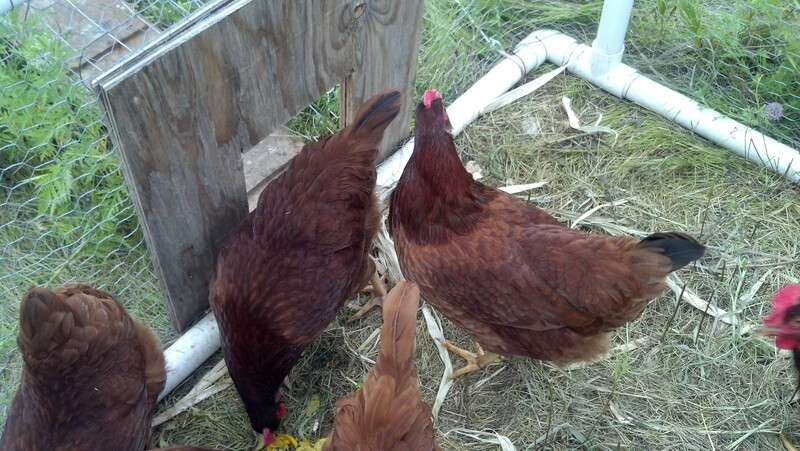 Then, release the chickens onto the attacked squash to “clean up” the bugs. We did that this year and they went nuts! Stay tuned for more awards in the coming weeks! There are many awards given for all sorts of accomplishments so Ray and I thought, why not recognize excellence in homesteading? Recognition is the only award. Plants, after all, need only water, sunlight and love. Well, and the right soil and nutrients to suit individual needs. Categories are below and will be updated throughout the season. Due to adding acidic fertilizer to the soil, the Autumn Olive gets this award. We started with three and lost only one before we discovered the problem. Without a doubt, this would have to be the grapes. All we have done is water them and they are still going strong with little to no pest damage. 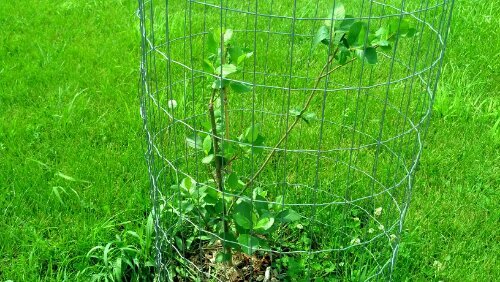 Sadly, the blueberries and chokeberries have had their fair share of pest attacks. First the deer, then the dreaded Japanese beetle. 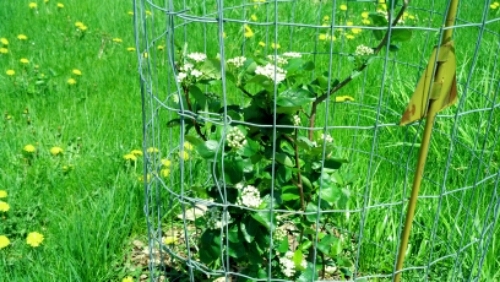 The deer problem was solved with cages and the Japanese beetle with traps and sudsy water extermination under cover of darkness. See my post Adventures in Homesteading: The Beetle Battle for more detail on that endeavor. 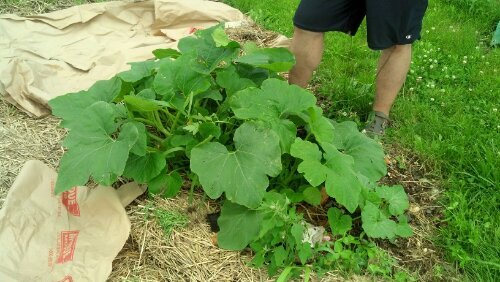 The volunteer squash we found growing in our compost pile. 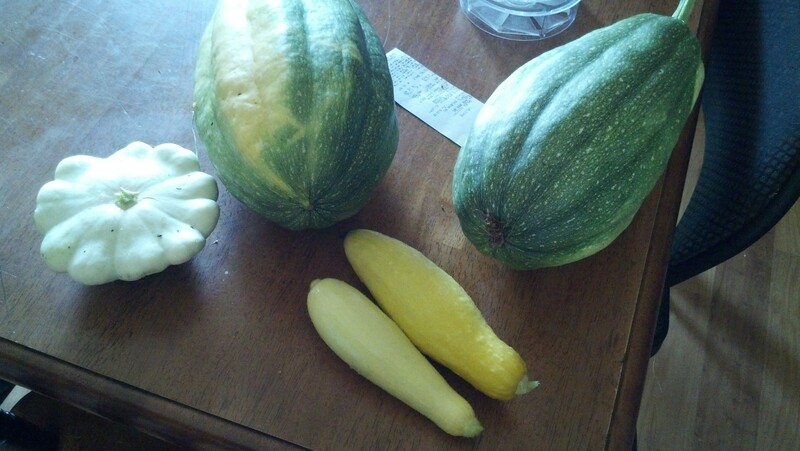 Still a mystery as to what it is, but am leaning more and more toward spaghetti squash. 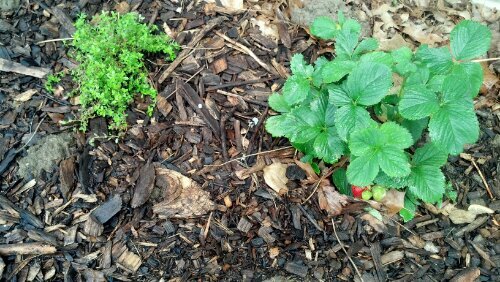 Although we only got about 5 this year, the alpine yellow strawberry definitely takes the prize for most delicious. With its blend of strawberry and pineapple flavors, we cannot wait for the crop next year! The snap peas take the prize for the fastest growing veggie although that volunteer squash is giving the peas a run for their money. This award has to also go to a member of the strawberry family. 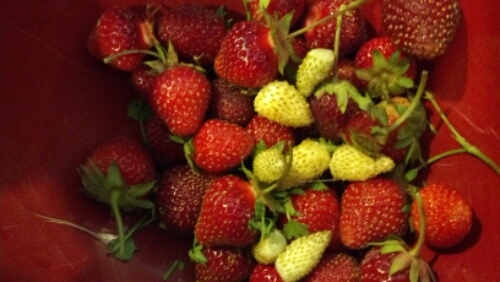 The June bearing strawberries take the gold. 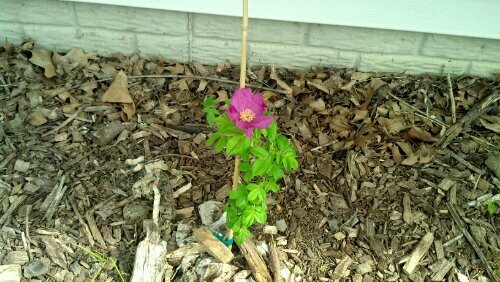 This award has to go to the single rose that bloomed for a day. Gorgeous. This one has to go to the sunflower. I forgot I planted sunflowers and so when I saw them growing I thought it might be a weed. A weed that was growing in a perfect row. 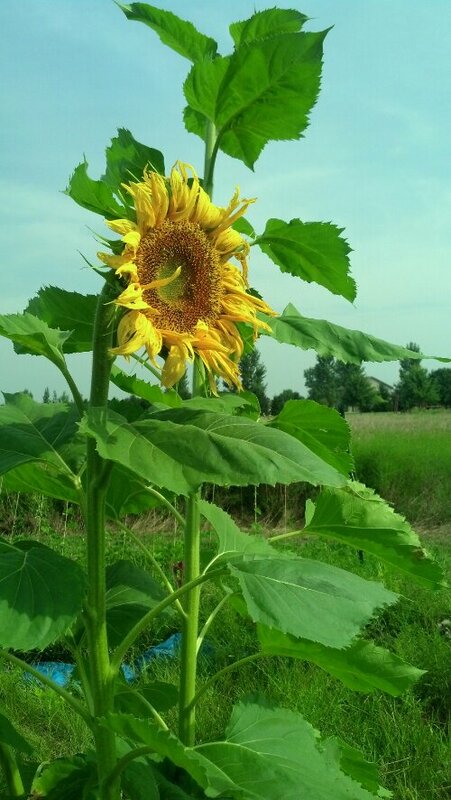 Then, when I saw a neighbor’s sunflowers I remembered that I had planted a few from a pack that Ray got from work. Too bad they have now been mutilated by aphids. Two new categories came in the comments, courtesy of Ray’s mom. 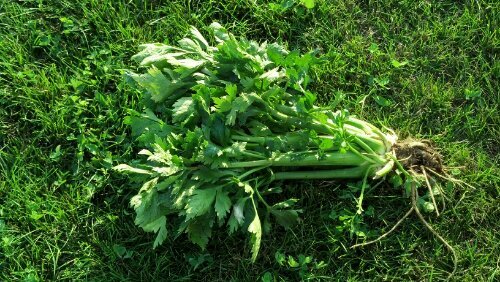 Without a doubt, this award goes to the carrots. 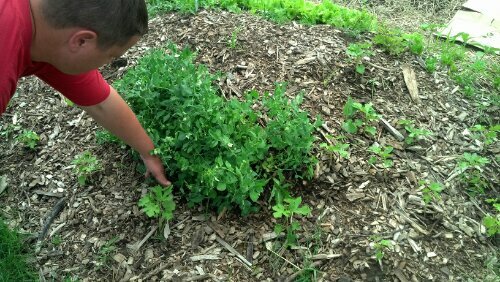 I cannot believe that Joe would pilfer them as soon as I pulled them out of the ground and munch on them, dirt and all. The okra take it, no questions. 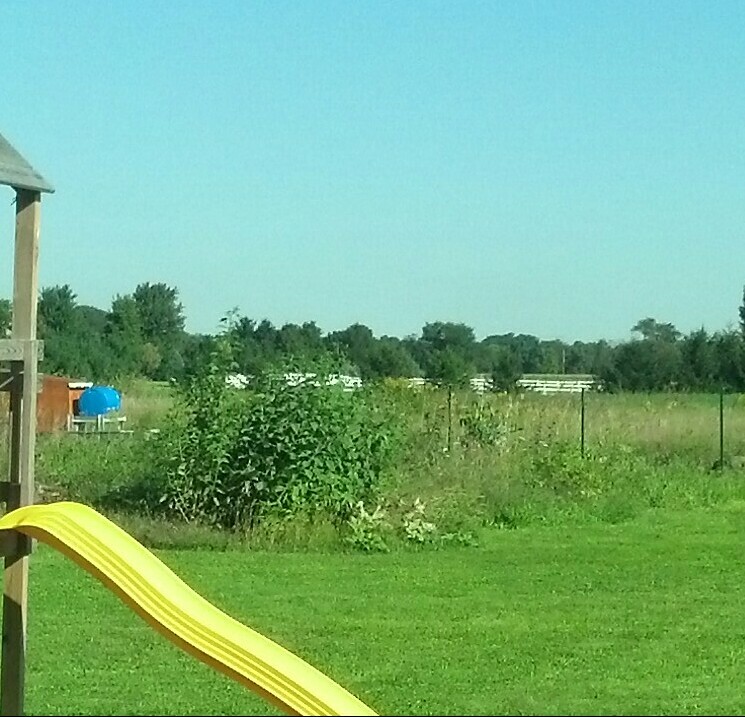 Even with the aphid assault, we are still getting at least 7 a day, sometimes more. 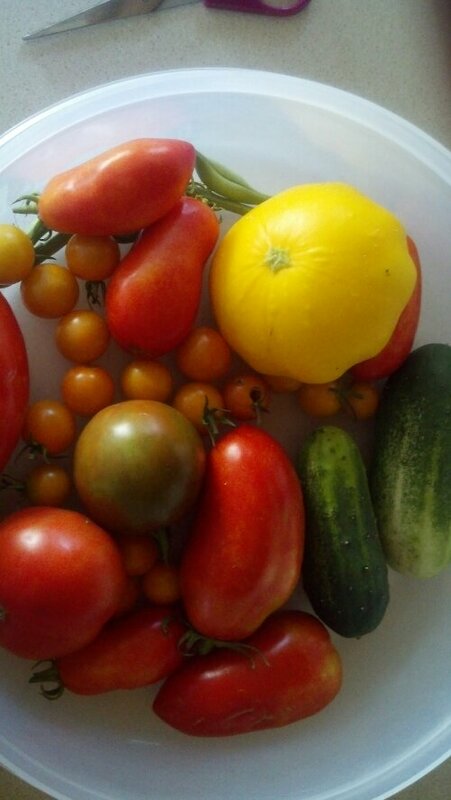 This may change or become a tie if all of our green tomatoes ever turn red. There are so many on many of the vines that they are bowing over with the weight. 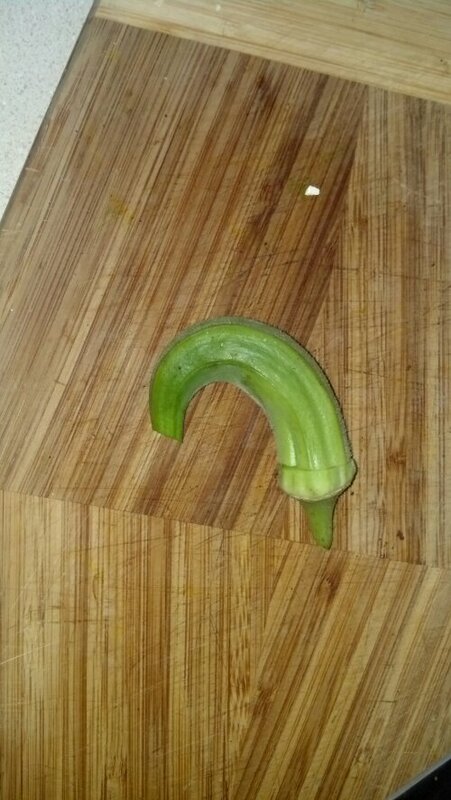 I really expected this one to go to a squash, but the okra takes it. No surprise here…this goes to the cherry tomatoes. Planted this bad boy in early June and harvested it the second week in September. No pests, no disease and delicious. This award, of course, must go to the strawberries. Larger than a football, the spaghetti squash easily sweeps this category. With that, all prizes have been awarded and the 2013 Homestead Awards have come to a close. Any new category suggestions for next year? Too bad you can’t just get the ones laying the yolkless ones to always lay yolkless ones. You could market it as organic egg beaters. But I love the yolks!